Do you believe on magics? If yes then you are right! If no then after reading these magics of honey then you will not only believe on magics but also love the sweet magic of Honey. 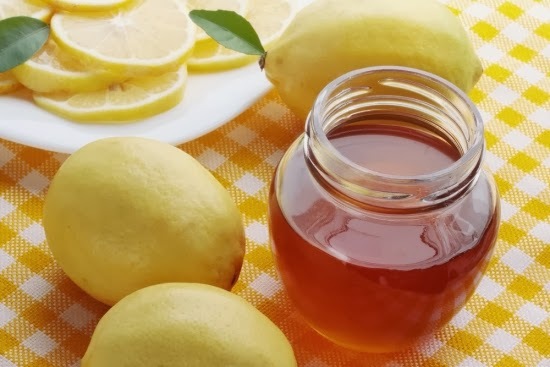 Take 1 tbsp honey mix it with half lemon and apply on your face for 20 minutes and wash it off with lukewarm water, and see the magic in a form of glowing skin. Just mix 1 tbsp of honey, with 1 tsp oatmeal and 2 tsp of milk and apply on your face for 20 minutes and see the magic. Take 1 tbsp honey and 1 tbsp sugar and made a easy full body scrub, you will noticed a magical softness on your body. Just make a mixture by adding 2 tbsp honey and 1 tbsp aloe Vera gel, apply this for 20 min and wash it off with lukewarm water and see the magical tightening effects on your face. Take 1 tsp honey and ½ tsp olive oil, mix well and massage gently on your face and your dark spots will magically vanished in just 3 weeks.